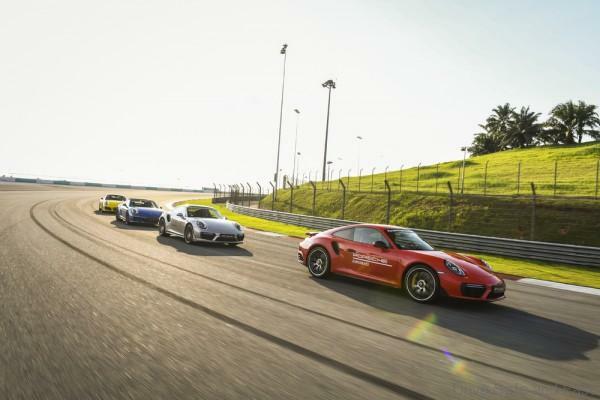 The Porsche Experience Centre (PEC) Sepang enjoyed its most successful year ever in 2018 with an unprecedented number of track days as well as a record number of participants coming through its doors. 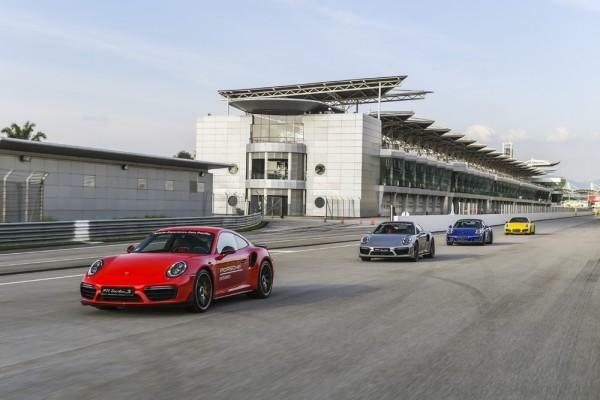 From 41 track days, PEC Sepang welcomed 668 participants and more than 800 visitors, making the facility the main hub for the Porsche Experience in Southeast Asia. The Porsche World Road Show (PWRS) kicked off the year, followed by the regional media launch of the Cayenne. 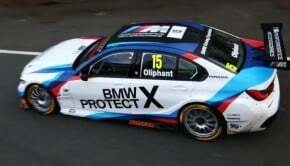 Various Track Experiences took place thereafter, including the Media Driving Academy where Porsche invested in sharpening the driving skills of journalists. 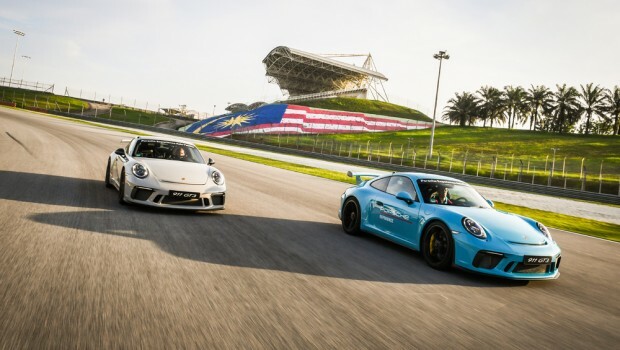 However, the highlight events for the PEC Sepang were the Cayman GT4 Clubsport MR and the 911 GT3 Cup Car trainings, which were born from a desire to further develop motorsport in the region, in response to the strong demand from enthusiasts. 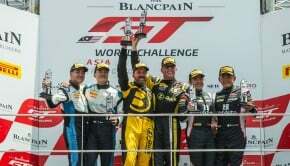 The 911 GT3 Cup Car training in particular was held for the first time in Southeast Asia. 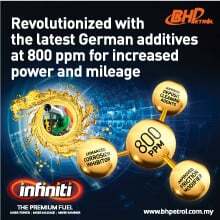 The year wrapped up with the inaugural E-Performance Nights media event that took advantage of the night lights of the Sepang International Circuit. 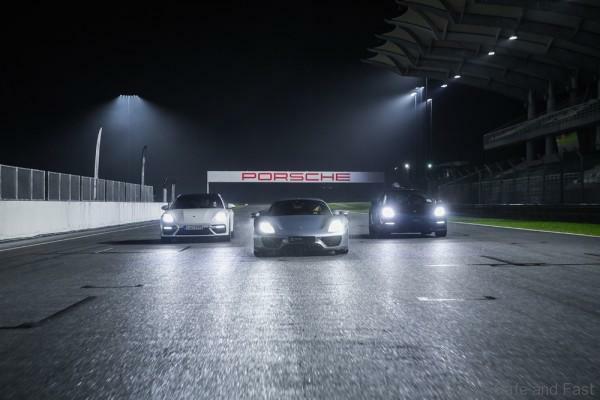 With this event, the PEC Sepang made history as the first Porsche Experience location operating for nearly 24 hours in a day. 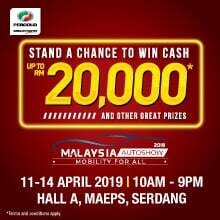 For all of these events, the most impressive PEC Sepang car pool ever was employed, which included cars as varied and exciting as the 911 Carrera T, 911 GT3, 718 Boxster GTS, Cayenne Turbo, Panamera Turbo S E-Hybrid and 918 Spyder. 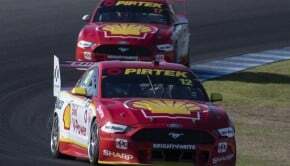 In 2019, the PEC Sepang is set to offer more premium events, including the Track Experience and the Porsche Motorsport GT Day that offer money-can’t-buy experiences with rarefied sports cars like the 911 GT3 Cup and the 911 GT3 RS. 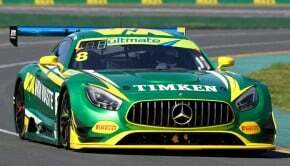 Supporting this, it will boast a brand new fleet of Porsche vehicles that will include legends such as the 911 GT3 RS and the new 911, introduced just recently in its World Premiere at the Los Angeles Auto Show. 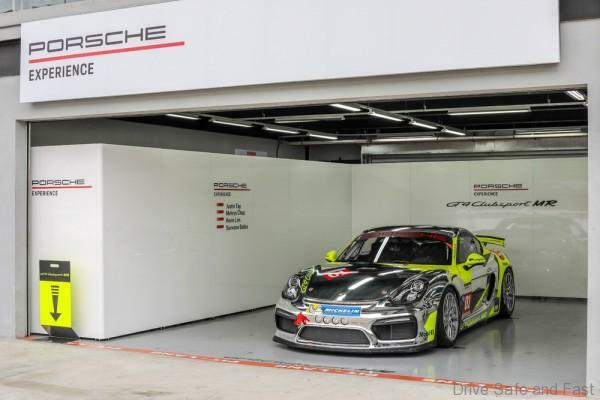 One significant role that the PEC Sepang will play is being an E-Performance competence centre, focusing on the increasing electrification of the Porsche model range. Besides plug-in hybrid Porsche vehicles which are already available in the market, such as the Panamera Turbo S E-Hybrid, the fully-electric Taycan will make its debut in the region in the beginning of 2020.